The CEO of Brands Z grew up in Sioux City, Iowa; as a child, she and her friends often lovingly referred to Sioux City as "Zoo City" or "Zoo Zity," so the term has been kid-tested for appeal, memorability, and cuteness. Also, the double "Z" offers a catchy buzziness that kids tend to love. A Sioux City start-up business could do very well with this name because of its catchy rhyme to the city name and overall regional appeal. "ZooZity" would be perfect for a children's retail store, product line, or service: clothing, games, toys, shoes, daycare center, and kid-themed restaurant (where giddy kids can find a meetup place filled with other giddy kids, fun foods, playground equipment, party events, and games). 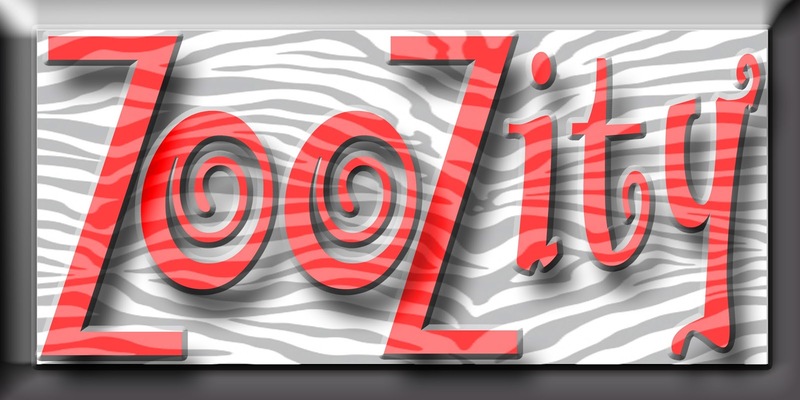 A caution, however: if you plan to open a pet store, you should be aware that there is a ZooZity pet store in Denmark, doing business under what is known as an unregistered or "natural" trademark. In that case, you should definitely check with a trademark lawyer regarding regional use of a non-generic term or find another name for your pet store. If you are located or doing business in Denmark, you should probably look for another name. Good news for everyone else, though: ZooZity and Zoo Zity do not appear in in the USPTO.gov or Trademarkia.com data bases, so you would likely be okay for most uses. If you are not certain, check with a trademark lawyer before purchasing.